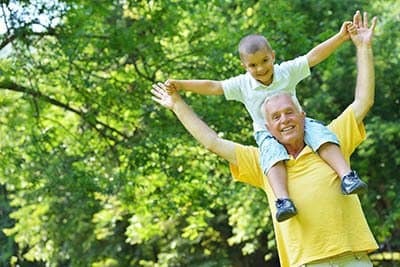 At Barnett Woods, residents enjoy an active, engaging lifestyle that promotes wellness and independence. Residents have many opportunities to participate in a variety of activities and events that stimulate the body, mind and spirit. 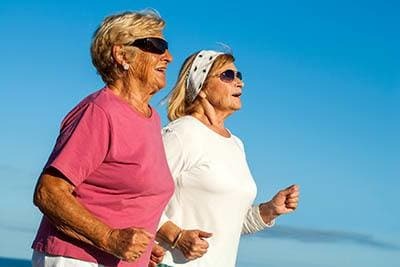 Participating in a physical fitness regimen as we age is important for increased agility, balance, and flexibility. We believe a variety of physical activities aids in providing a more independent and fulfilling lifestyle. Our physical activities are designed to improve flexibility, circulation, balance, agility, strength and endurance. In addition to our focus on physical fitness, our dining program features a nutritious diet of choice. 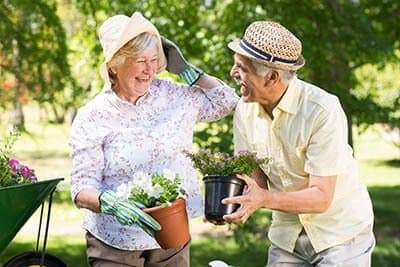 Our cooking and gardening activities often feature even more opportunities to provide healthy substance for a whole-body approach to senior living. A whole-body approach to fitness cannot be complete without the exercise of the mind! Events with cognitive support and memory maintenance--designed with our residents in mind--may help keep seniors engaged and sharp. Our community often hosts in guest lecturers, cultural discussions and support groups to stimulate the minds of our residents and guests. Our healthy living life-enrichment program is designed to have a whole body approach that includes body, mind and-- just as importantly--spirit. Creativity, spirituality and passionate interests help shape each of us as an individual. We honor our residents’ individual interests with a variety of cultural, musical, artistic and spiritual opportunities. In addition, we plan these activities with input from the people whose opinion matters the most—our residents! Discover more about our Healthy Living Life Enrichment program by exploring some of the many activity and event opportunities we regularly provide or contact us today to schedule your tour of our community and see the Barnett Woods lifestyle first-hand!